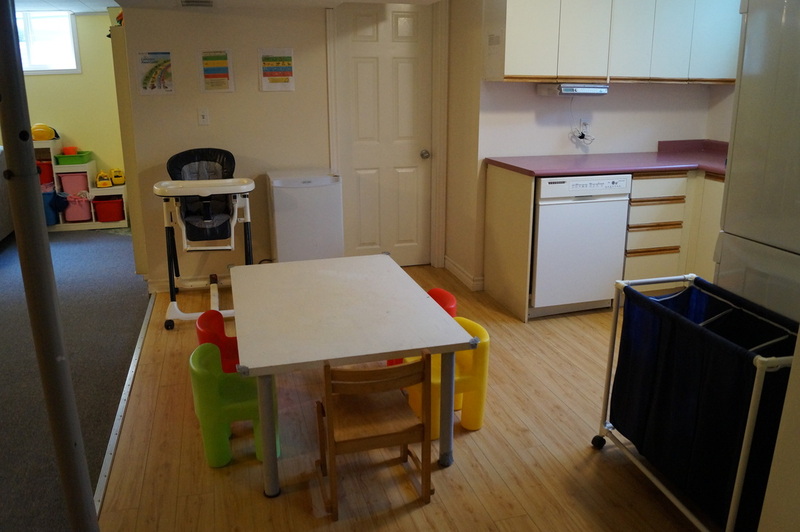 Heather's Child Care is located on a quiet, cul-de-sac near uptown Waterloo. We are walking distance from Empire PS and Our Lady of Lourdes CS. 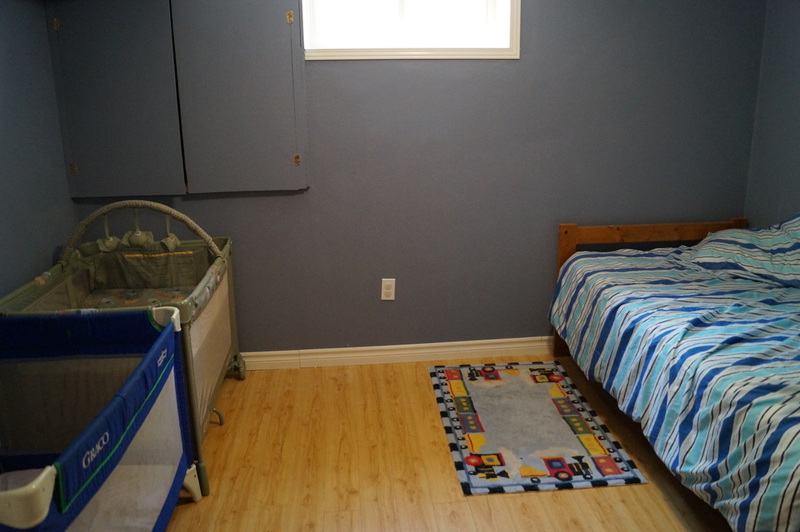 The daycare space is large, open concept, bright, and safe. The windows are legal egress to allow for emergency exit. All outlets are tamper-resistant and covered. Baby gates are used on stairs. Cleaners and other chemicals are locked away. 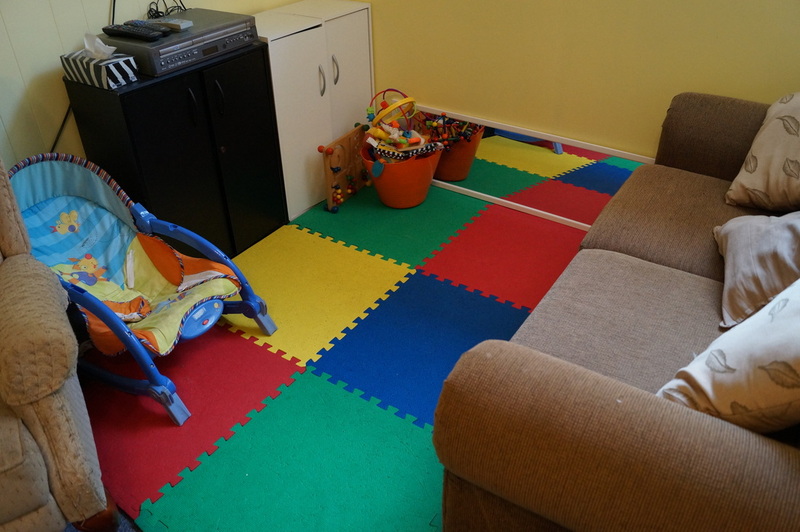 Toys are rotated and cleaned on a regular basis. 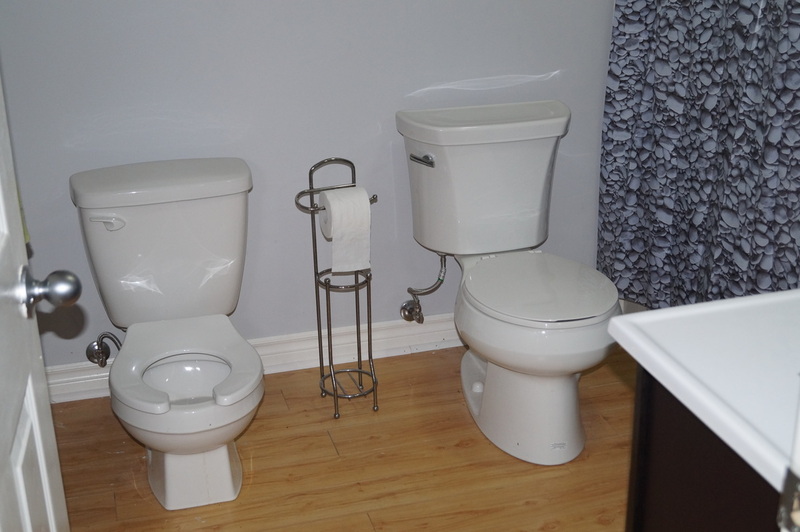 There is a full washroom with child sized toilet to make potty training more comfortable and less daunting. 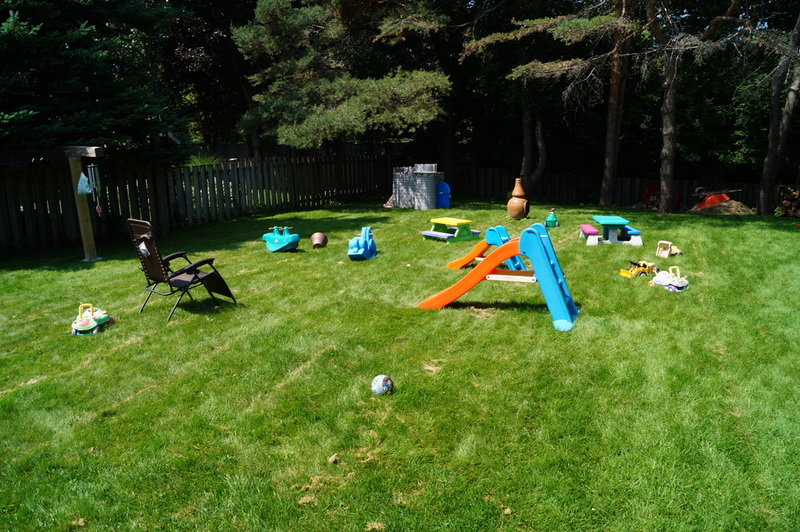 The yard is fully fenced, shaded, and has many toys for climbing, swinging, running, sliding, riding, and digging.